Summary: Lola’s father regularly takes her to the library for books. 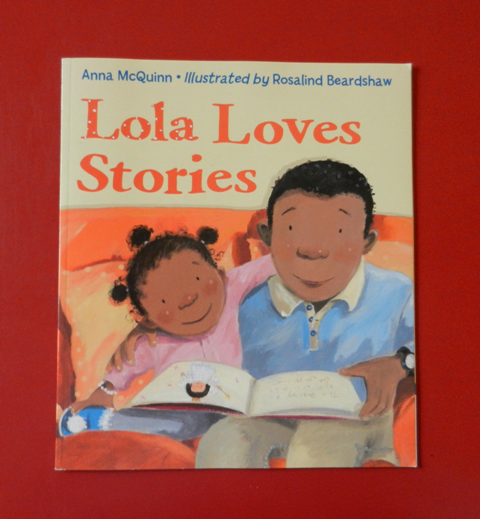 Each time a book is read, Lola transforms into the main character of the book. Hanna’s Comments: This is a simple but powerful tale illustrating the delights of reading stories and how what we read may influence us.